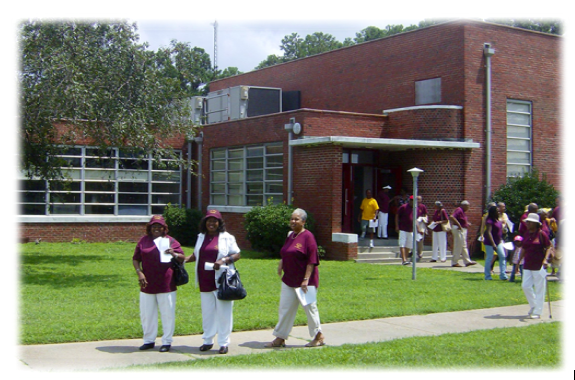 Constructed in 1953 as the county’s first purpose-built African American high school, Northampton County High School reflects the desires of local African Americans to obtain modern educational facilities. It is an example of the statewide efforts by African American and Virginia Indian communities during the early 20th century to secure better education for their children. The building contained classrooms, a library, a gymnasium, and a 500-seat auditorium. Concurrent with integration of Virginia’s public schools, the high school ceased operations with the 1970 class. Until 2008, the facility served as a junior high school and middle school for all Northampton County students.